In December, malls will be packed with people shopping for gifts. Don't be one of them, rushing to purchase presents last minute in overcrowded stores with long lines and no parking. Instead, turn gift buying from an errand into a fun day out during the Main Line's Cricket Cringle. On Friday, Nov. 30, and Saturday, Dec. 1, Cricket Avenue in Ardmore will be filled with white tents, creating a pop-up, open-air holiday market. 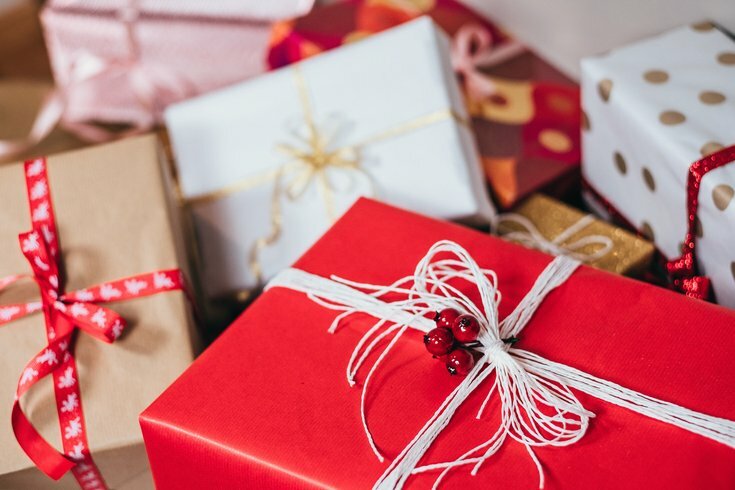 At Cricket Cringle, shoppers will find jewelry from Stella and Dot, clothing from LuLaRoe, Philly-themed candles from Rosen & Co., yoga mats from Areté Complete and other gift-able goods from local vendors. Browse the tents, then stop by a food truck or a pop-up beer stand to refuel. There will be tacos, lobster rolls, homemade pretzels, crepes, barbecue, meatball sandwiches and more. Tired Hands Brewing Co, Iron Hill and John Henry's Pub will provide the alcohol. The market will be open 5 to 9 p.m. Friday, and 10 a.m. to 4 p.m. Saturday. The first 500 attendees each day will receive a complimentary shopping tote. Shoppers with kids should stop by Friday evening. Santa will arrive on a firetruck at 7:30 p.m.